Atlantean 1696 was new to the SYPTE in September 1979. It operated for the SYPTE, SYT and Mainline before being sold to Isle coaches, Owston Ferry in 1996. Here the centre exit was removed, and the fully automatic Voith gearbox removed in favour of the standard 5 speed semi automatic unit. 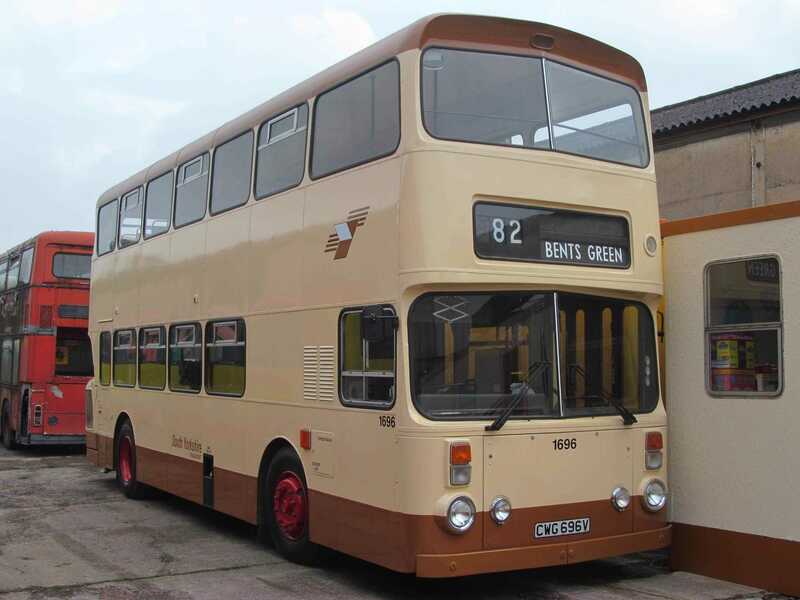 They operated it for a number of years, before it was sold for preservation, initially at the St Helens Transport Museum. It was then sold on to a private owner in Sheffield, before being donated to the SYTT. 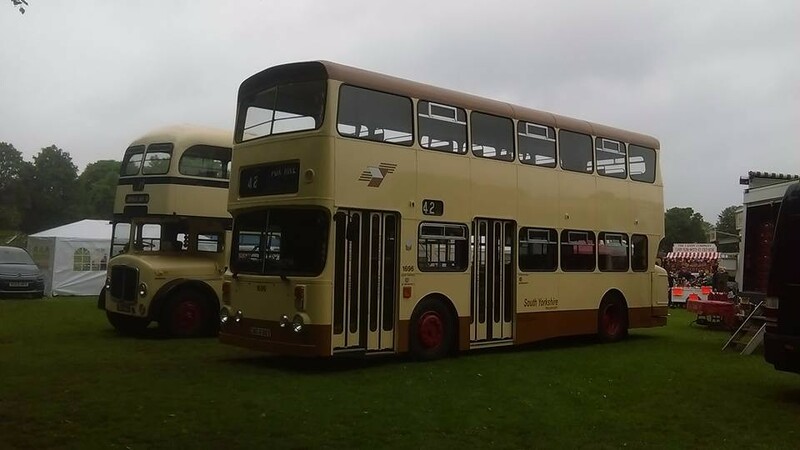 The SYTT passed the vehicle onto Steve Barker, who has reinstated the centre exit and fully restored the vehicle to the immaculate condition that you see it today. It retains the ‘standard’ 5 speed semi automatic transmission that was fitted by Isle Coaches.